Welcome to the Sketch & Design website. 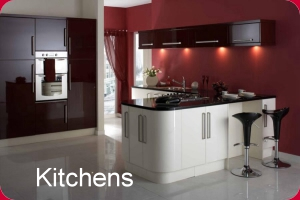 Sketch and design is a well established kitchen and bathroom company in South Lanarkshire/Glasgow and our website provides a brief sample of the high quality service which we can offer. We hope that you will enjoy browsing our site however please note that this is just a brief sample portfolio of the many thousands of designs which we can offer. 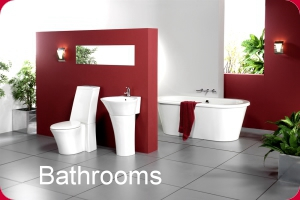 For the best view why not drop into our showroom in East Kilbride to see fully built kitchen and Bathroom suites and also sample our high quality brochures with limitless designs in different colours, fabrics and styles. 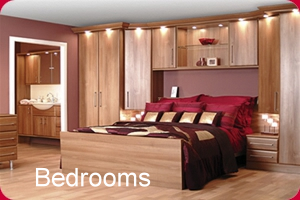 We provide a free quotation service on full installations for fitted kitchens, bathrooms and bedrooms. We can provide you a service from planning and design right through to project managing and full installation. 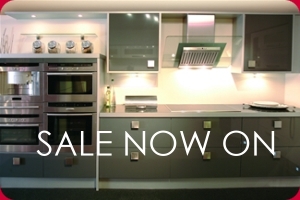 Whether it’s supply only or full installation you are after why not come and visit our showroom where our friendly staff will be able to give you advice and help you pick your dream kitchen-bathroom-bedroom. 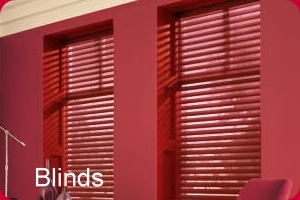 In addition we provide flooring, blinds, tiling, worktops and decking services. 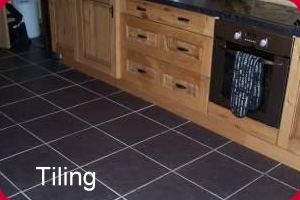 We can provide all trades including – joiners-tilers-plumbers-electricians-plasterers. All you have do is sit back & let our team take care of everything for you.